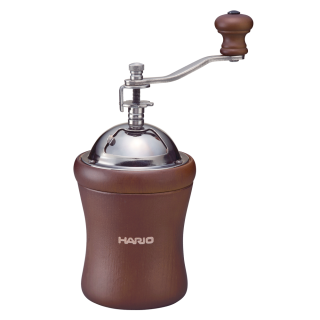 This manual coffee grinder from Hario is made of wood and steel and equipped with ceramic burrs. 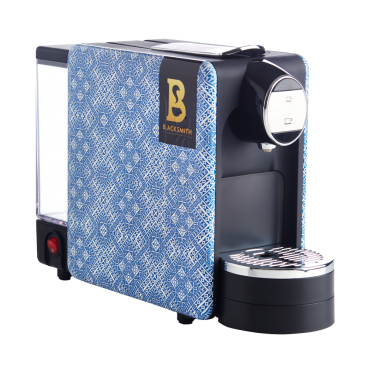 The adjustable burrs are also ceramic which ensures longevity and consistency. 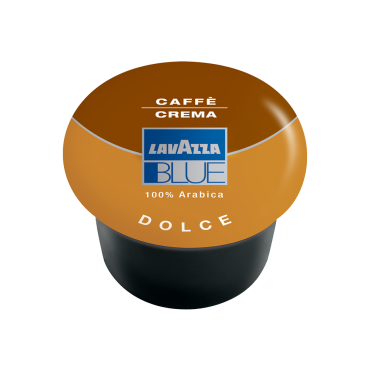 It has a 35g hopper capacity for 1 to 4 cups of coffee. 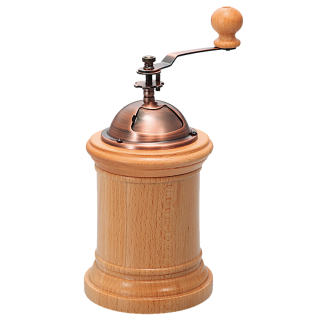 This high quality grinder is constructed with a ceramic burr for minimal static and increased reliability.  The exterior is a beautifully crafted wooden column, and the handle is adjustable so that the grounds can be adjusted to suit your brewing method and style. 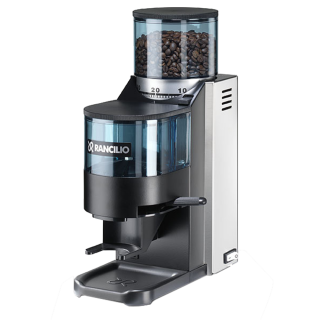 This rocky grinder is the perfect partner to the Rancilio Silva 1 group espresso coffee machine, with it's small yet powerful motor that slowly grinds to protect the quality of the beans. The Hario V60 electric Coffee grinder is ideal for those who want to grind Coffee directly into their V60 Dripper. 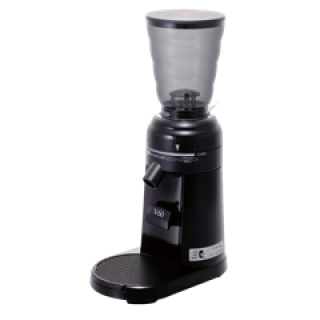 The grinder allows the user to adjust grind settings from fine (espresso) to coarse (siphons, Coffee press) and everything in between. 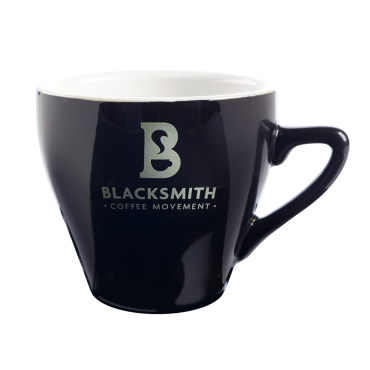 The device is marked with the appropriate grind settings for various brew methods. Just weigh out your beans, place them into the hopper, and grind directly into your V60. 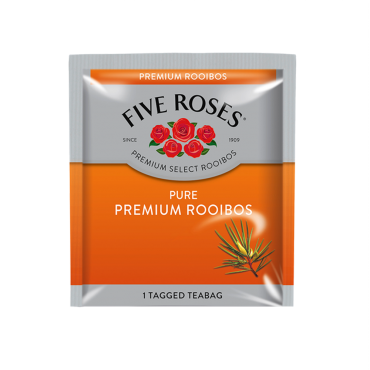 Place it on top of your Hario server and you're ready to brew.